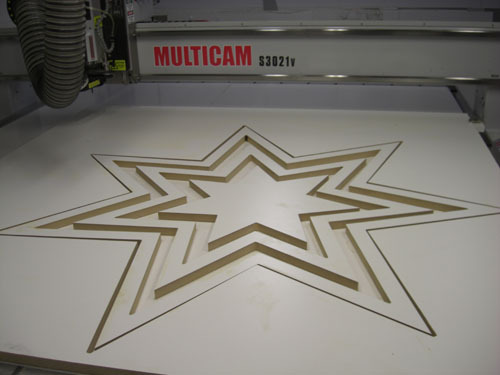 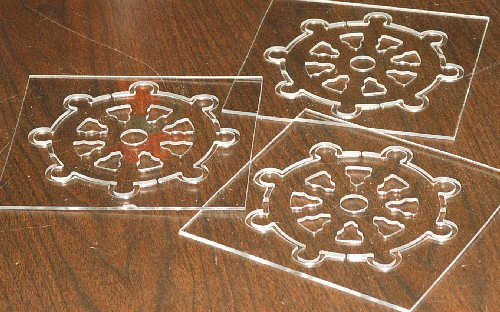 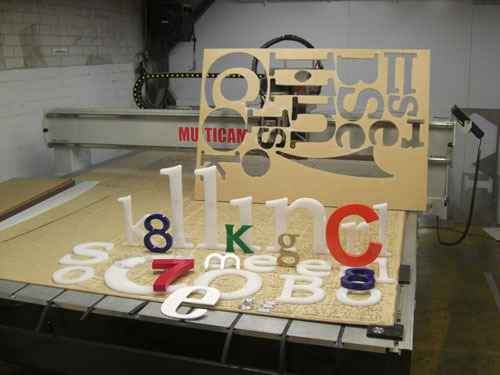 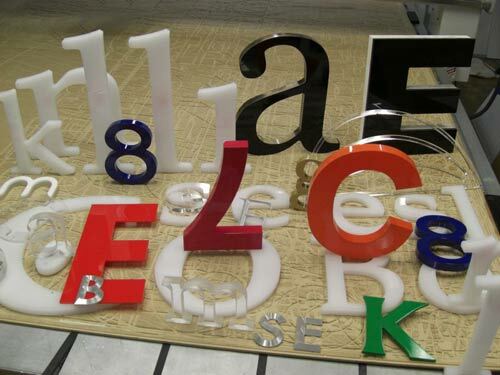 At Visual Plastics we use our CNC Routing machine in order to obtain the highest degree of accuracy. 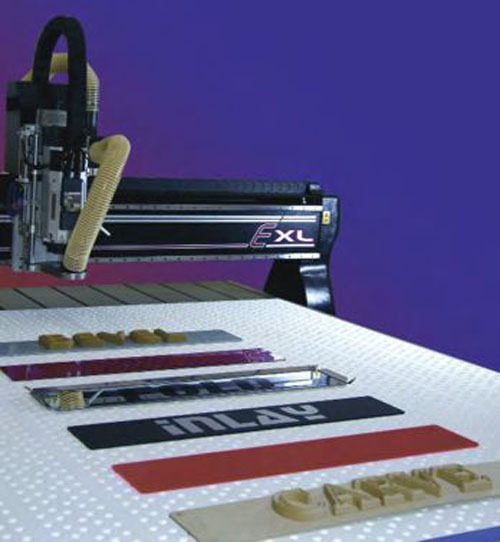 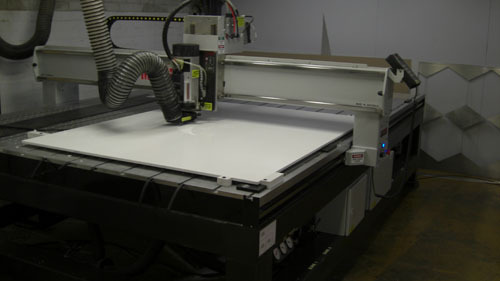 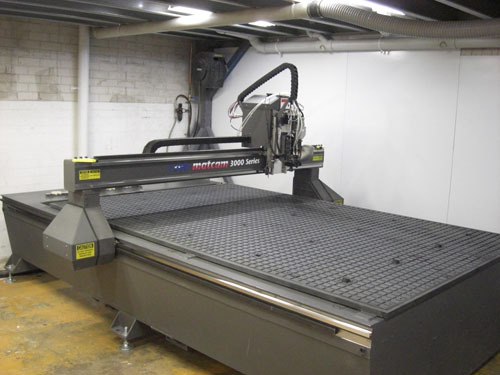 It is capable of cutting 3500x2500mm size sheets of acrylic, PVC, wood or even aluminum! 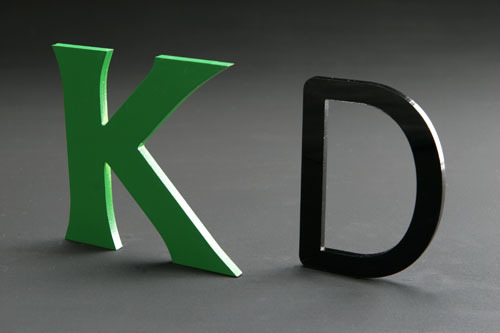 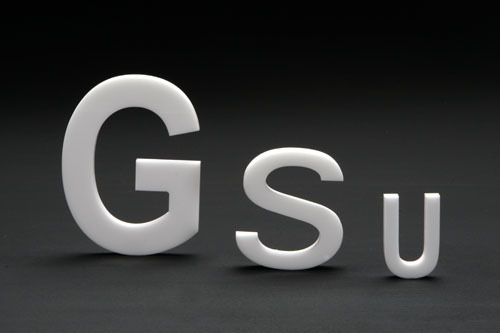 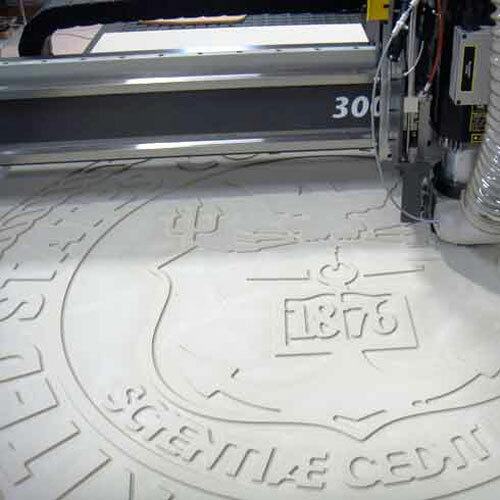 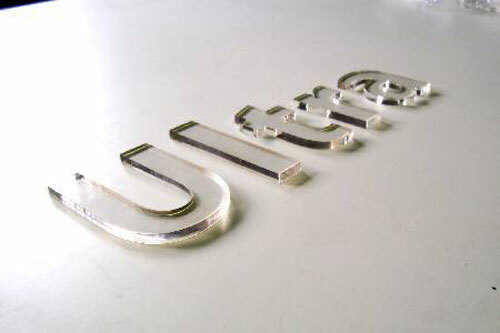 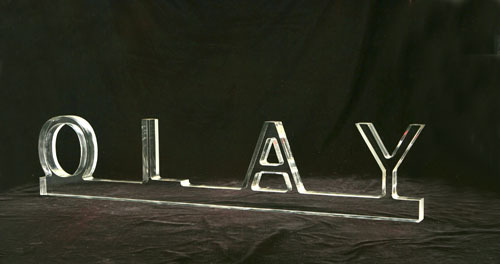 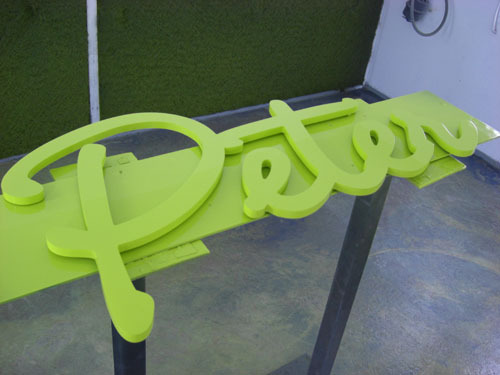 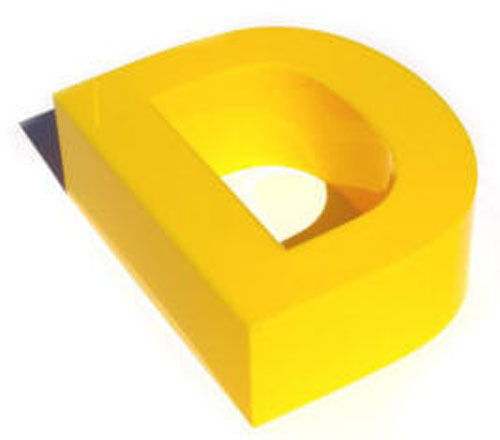 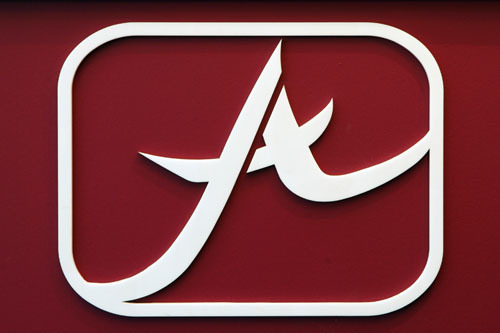 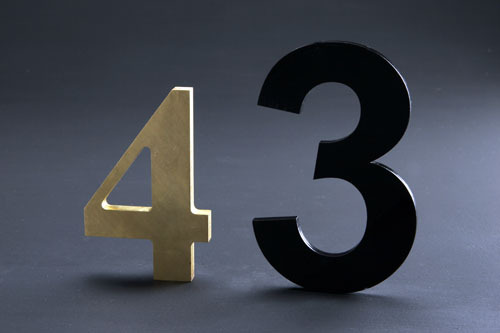 Our team can perform functions such as 3D engraving, multilevel engraving and machining or even complex outer patterns! 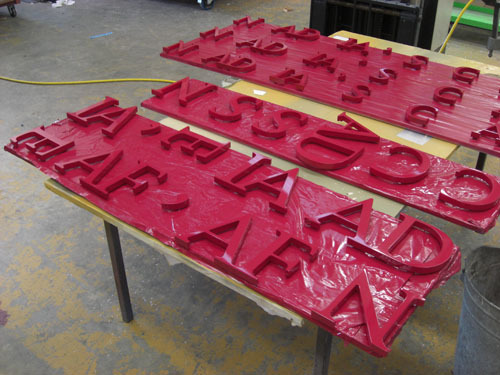 You will not find a level of quality assurance like ours anywhere!